The Dust Devils Adventure Tour pricing policy is simple. No hidden extras or up-selling. The best bikes money can buy, top class equipment that both fits and works and the best guides with experience at all levels is included in the price. Full protective high quality riding gear including boots, carbon helmet & goggles, body armour, pants, jersey & gloves. A free beer when back at HQ! ASK ABOUT OUR ALL INCLUSIVE PACKAGES!! 2 days riding 3 nights stay or 3 days riding and 4 nights stay at SENATOR SPA HOTEL - MARBELLA– Price on application(seasonal rates)- Includes use of exclusive Spa and full buffet breakfast, protective gear, 2 days KTM bike rental, lunch and experienced guide and hotel transfers. 2 days riding 3 nights stay or 3 days riding 4 nights stay CASTILLO DE MONDA –Price on application (seasonal rates) - Includes full buffet breakfast, protective gear, 2 days KTM bike rental, lunch and experienced guide and hotel transfers. 2 days riding with 2 nights accommodation included (1 night at villa and one night stay at 4 star Hotel - La Garganta) including breakfast and lunches, fuel and riding kit. 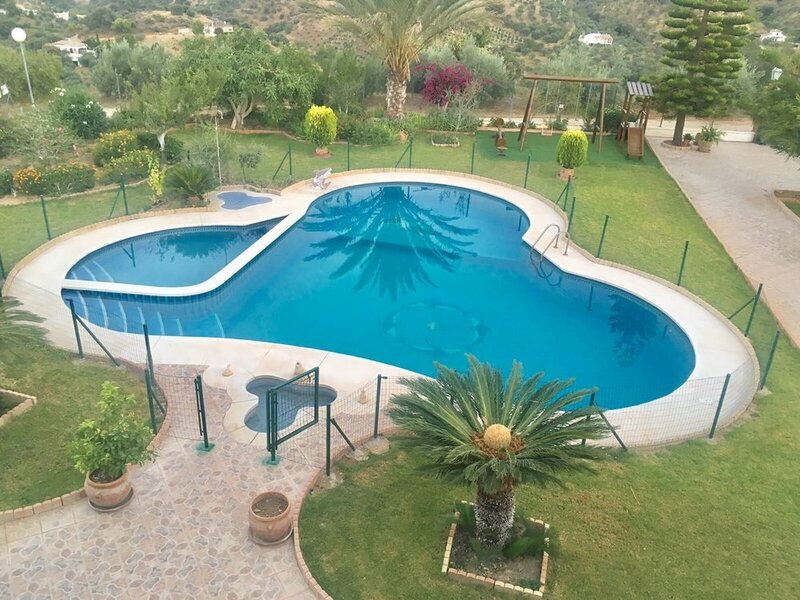 3 days riding with 3 nights accommodation included (stay at 3 star Hotel in El Chorro and Ronda) including breakfast and lunches, fuel and riding kit. A tour over three days will receive a 10% discount off the total cost of hire. If there are more than eight riders the lead rider will receive one bike for free. The 10% discount offer will still apply for stays over three days. Call us on +44 (0) 208 089 1480 UK or +34 695798875 Spain, email us at enquiries@dustdevils.net or fill out the enquiry form on our contact us page to book the adrenalin – fueled adventure of your life!